Minthia’s passion for the beauty industry has been lifelong. She enrolled in cosmetology school while still a teenager and has spent over a decade mastering cutting and coloring techniques for both men and women. Minthia’s additional specialties include extension services and diverse work with natural hair textures. 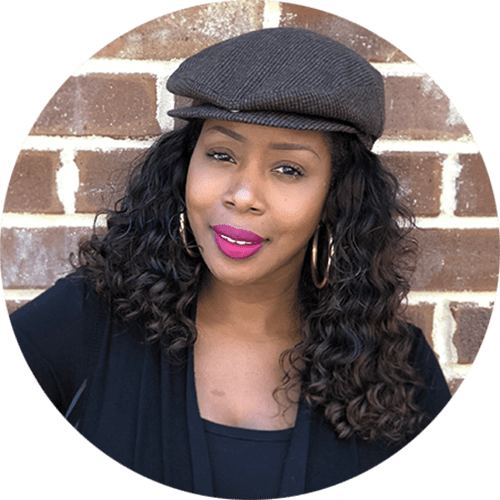 She has spent time as an educator at the Paul Mitchell School of Charlotte and has received national recognition in fashion print work campaigns.